Lost your keys? Or maybe you just got a new car or even a new home and you wonder should you keep the same key? Wonder no more and cover everything related to your personal safety right away. 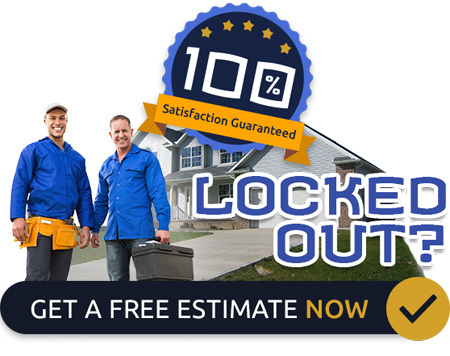 So, where is the best deal for a locksmith in Dallas? Just a phone call away. UTS Locksmith Dallas TX will install, replace or upgrade any lock that needs to get rekeyed even in case of lockout. Receiving a new key when you buy a new home is one of the best of the feelings a person may get. A sense of new beginning. We are here to make your good feelings last by covering your full security. The first step is to change your key to making sure that no one else has the access. Is it a cheap locksmith service? Yes! You will receive the highest quality of service for a reasonable price. UTS Locksmith Dallas Texas will re-key your locks (rekeying) and provide you with the safety you need, and you deserve. Make the good feelings last all the time by knowing just your special, trustworthy people you choose will share and enjoy the things you love. Maybe you heard this term before but never really have the opportunity to enjoy the privileges of mastering a key just because you were not provided with the right pieces of information that you need. It is simple, do you search for the commodity to be able to open one lock with two or many different keys? If you do, the master key-ing is the answer you are looking for. Compatible locks can be quite useful in many variations of commercial locksmiths use, in companies, hospitals, etc. 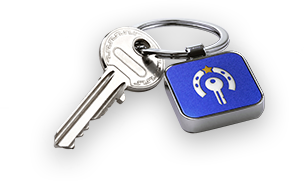 You will have easy yet secure access to the wanted areas without losing track of which key opens what in the unnecessary key jam. Save your time and money by giving us the call to act now! We at UTS Locksmith Dallas TX act fast, and you will be provided with the best possible locksmith service. There are three key ingredients to a full security, and they are an evaluation of your current locksmith's situation, the right call, and the solution. You do not want just for anyone to have the access to your most precious possessions, nor you want to waste your time (and money) in vain on many keys if you have already means of entry to multiple zones. In emergency Situations we will be available 24/7 also when car keys are involved, we can react as-well and provide the best service. Locksmith in Dallas TX covers all your needs at affordable prices. Your satisfaction and security are our priority number one.